Let’s pretend that we have the political guts to expand economic opportunities for people at the lower end of the economic spectrum. What vested interests should be attacked, and what economic regulations should be targeted for elimination? It doesn’t take a lot of money to become a taxi owner-operator and earn more than $40,000 a year. One needs a car, an insurance policy and ancillary interior equipment to make a car a taxi. In New York City, to be a taxi owner you’d have to purchase a license – called a medallion – that in June 2012 cost $704,000. New York’s Taxi and Limousine Commission restrictions that generate such a license price outlaw taxi ownership by people who don’t have access to a $704,000 loan. By contrast, in Washington, D.C., the annual fee for a license to own a taxi is $125. I’ll let you guess which city has more taxis per capita, cheaper fares and more black taxi ownership. For decades, the Institute for Justice has been successfully bringing suit against egregious taxi regulations. Last year, it filed suit, Ghaleb Ibrahim v. City of Milwaukee. In Milwaukee, a taxi license costs $150,000. The suit will be argued before the Milwaukee County Circuit Court in December 2012. Taxi regulations such as those in New York, Milwaukee, Chicago, Boston and other cities just didn’t happen. There are vested interests who benefit from keeping outsiders out and therefore enrich both companies with large fleets and single taxi owners at the expense of would-be owners and the riding public through higher prices. Suppose you are affiliated with a poor congregation and wish to sell them caskets as did the Rev. Nathaniel Craigmiles. Casket retailers neither perform funerals nor handle dead bodies, but the state of Tennessee required anyone selling caskets to be a licensed funeral director, which takes years of costly training, including learning how to embalm. The Institute for Justice brought suit, Craigmiles v. Giles, and successfully got the law repealed. The institute has attacked and is attacking similar regulations in other states. What kind of money does it take to get into the business of African-style hair braiding? The main inputs are the skills and a place in which to braid. However, in some states – such as Utah, Minnesota, Mississippi, Ohio and California – a person had to spend thousands of dollars in tuition and anywhere from 1,500 to 2,000 hours at a cosmetology school to obtain a beautician’s license. Safety is not an issue, because African-style braiders do not use chemicals, shave or give facials. Most of what’s in cosmetology school curricula is irrelevant to hair braiding. As a result of Institute for Justice lawsuits on behalf of hair braiders, a number of restrictive state licensing laws have been struck down or repealed by state legislators under the threat of suits. Nonetheless, hair braiding restrictions remain in some states. Today we don’t hear racist intentions for restrictive economic regulations and licensure laws, but the intentions behind those laws do not change their effects. Their effects are to prevent people with meager means and little political clout from getting a foothold on the bottom rungs of the economic ladder. Politically, it’s preferable to give handouts than attack these and many other vested interests. 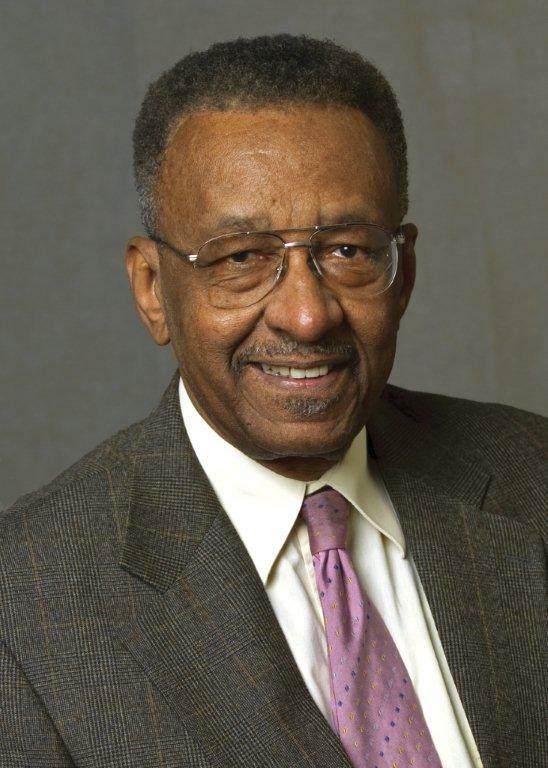 Walter E. Williams is a professor of economics at George Mason University. To find out more about Walter E. Williams and read features by other Creators Syndicate writers and cartoonists, visit the Creators Syndicate Web page at www.creators.com. Upward Mobility Barriers was published on September 05, 2012 .